Coo-Var WB101 Anti Graffiti Coating - Andrews Coatings Ltd.
Coo-Var Anti Graffiti Coating is a water based, 2 pack polyurethane coating which allows for the easy removal of graffiti with solvent based graffiti removers. 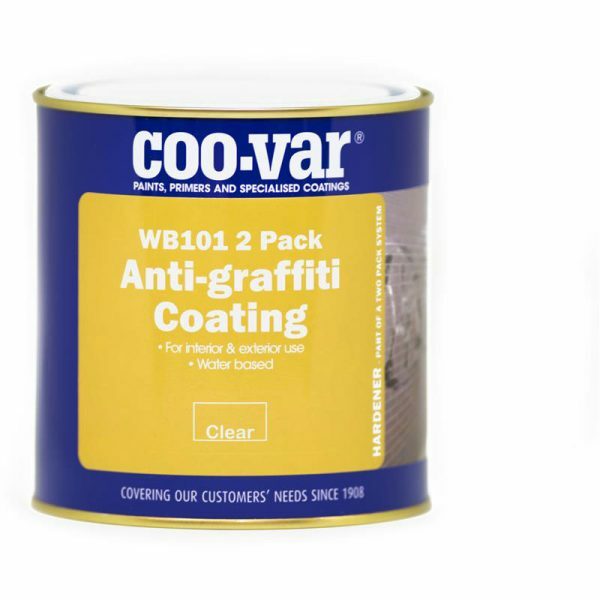 This product acts as a sealer, which then reduces the absorbency of the surface and prevents graffiti from becoming ingrained. This product is low odour, and is therefore suitable for indoor environments such as schools, hospitals and other public buildings. 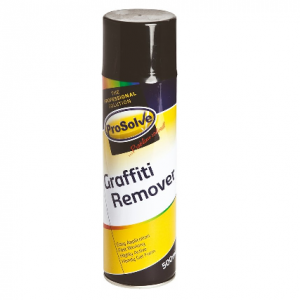 Allows for the easy removal of graffiti. Also allows for easy cleaning. 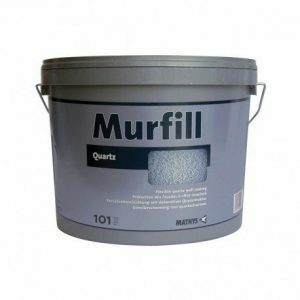 Suitable for use over compatible paints. 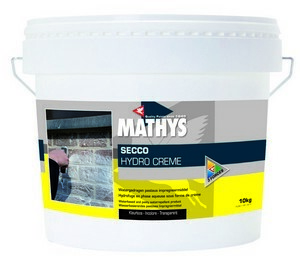 Use on wood, brick, masonry and also plaster. Apply using a brush or a roller.